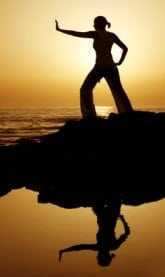 Fibromyalgia exercises are an important part of your self-help program. There is no question about it. Firstly…What is Fibromyalgia, FM or FMS? As you might know this condition comes with a lot of symptoms which we explain in detail on this website. 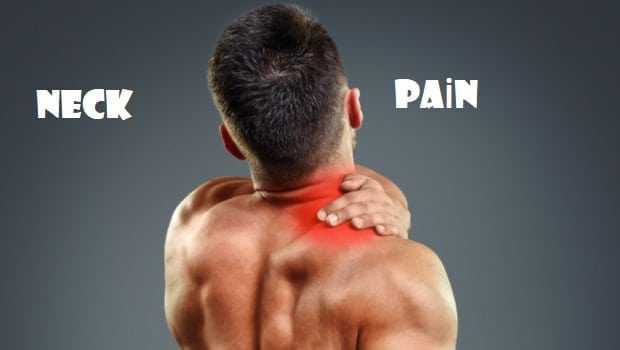 Some are muscle pain, fatigue, disturbed sleep and depression. The good news is that FM Exercises can really make you feel better. Peoples make sure they never miss a day…even when the symptoms are at unbearable. 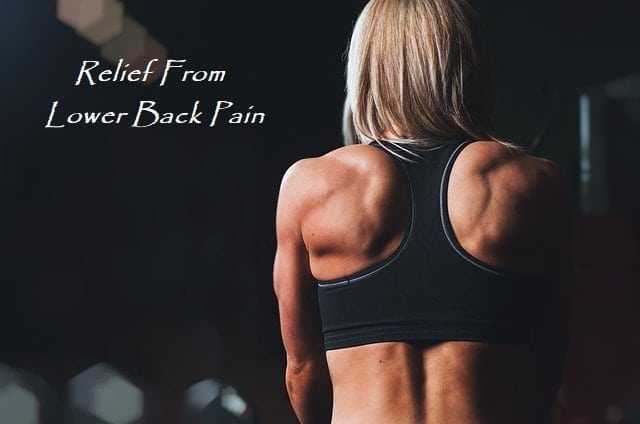 Just think what it would feel like to have a boost in your energy level and a decrease in your pain and stiffness. 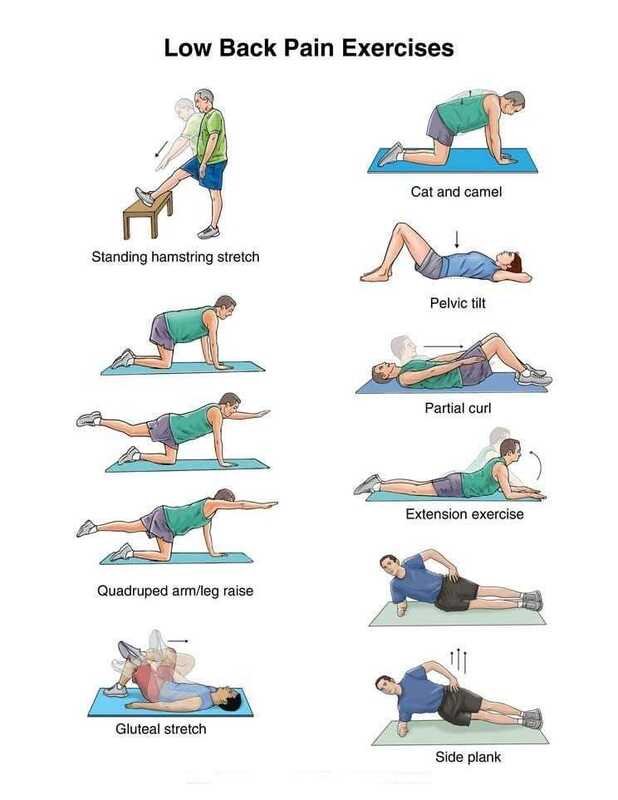 By making some time for simple exercises you will add to your list of self-help Fibromyalgia remedies. A great way to begin to feel better, today and every day. 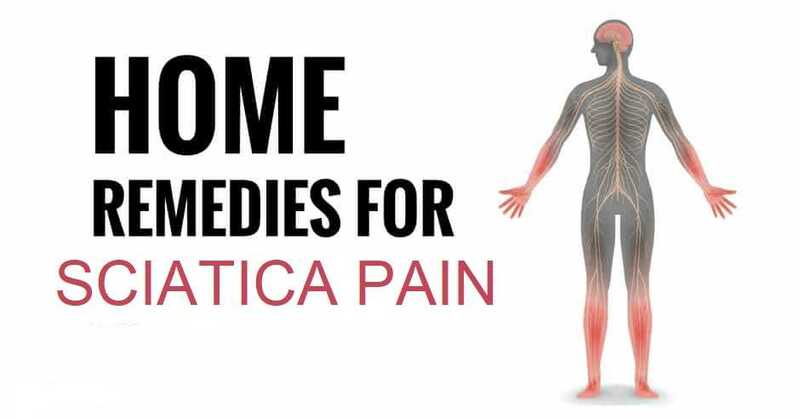 Have you been looking for more Fibromyalgia remedies that you might not be finding on the web or from the Fibromyalgia Treatment Center you are going to? You will find them here…Let’s Get Started! Super important! The gentle way is key for comfort. Slow, smoothly and without pain begin a warm up program with moving your joints. 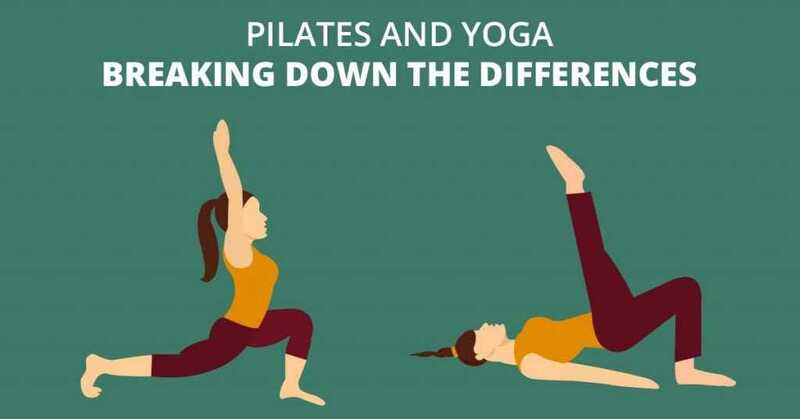 Rotate your toes, ankles, knees, legs, hips, trunk, arms, elbows, wrists, each finger, each knuckle and finally your neck. Why stretch? People love this part of their self-help program. Why? Because they hurt less when they increase motion in their joints. Stretching has so many benefits. 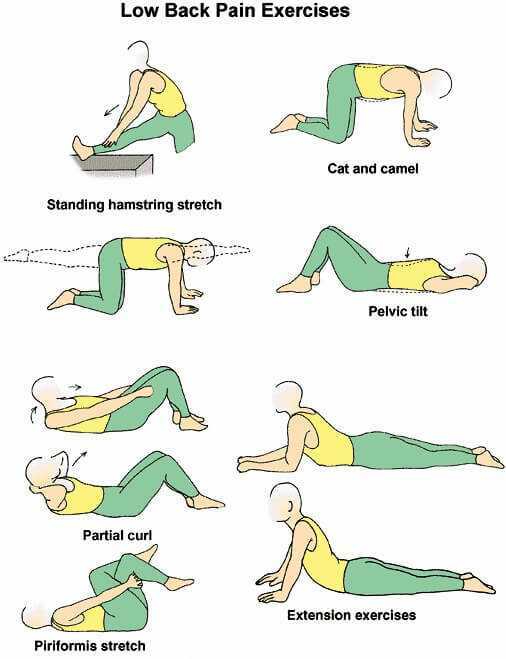 After warming up and stretching strengthening exercises are the next best thing. Working with free weights, bands, machines can decrease your pain and even reduce depression. Don’t feel like you have to use heavy weight…not important. The most important part of strength training is using your muscles and getting stronger. Remember, be gentle with yourself and especially if you are exercising in a group situation at your Fibromyalgia Treatment Center. FM Exercises are about feel healthy and strong. The most important Fibromyalgia Remedy tip….Don’t give up! 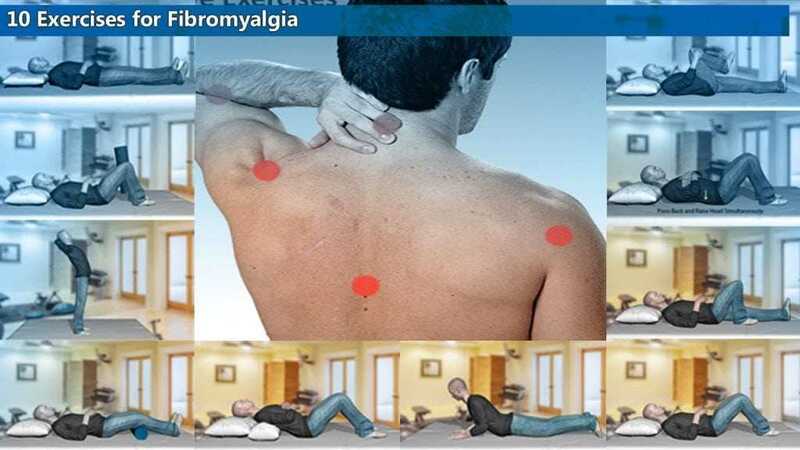 You can restore the quality of your life with Fibromyalgia Exercises from this website.